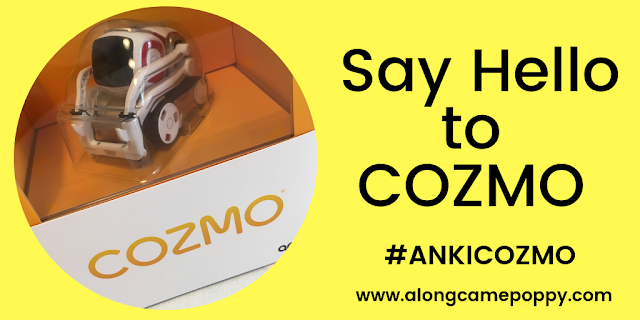 This week we have been trying out Cozmo from Anki. Cozmo is a super smart little guy with lots of attitude. He is incredibly playful and mischievous. From the moment he came out of his box, he has fascinated all three Mini Reviewers with his charming facial expressions and robot chatter. He has also been a hit with the adults of the family! 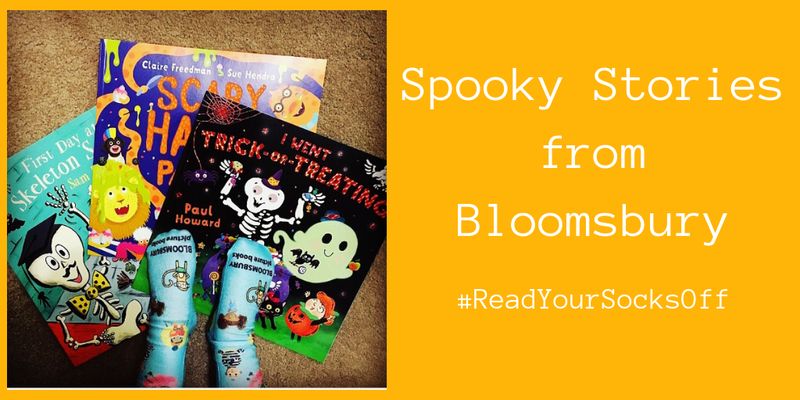 So with Halloween right around the corner we have some spooky picture books to share with you from Bloomsbury Picture Books. 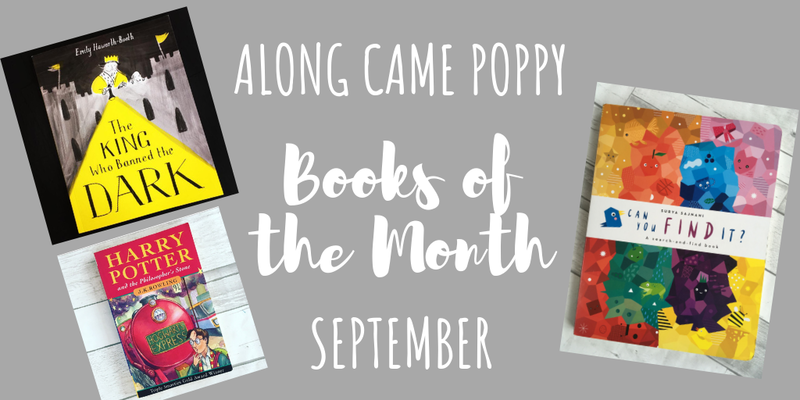 Since September Bloomsbury have been PAIRing brilliant picture books with a different theme each month to introduce children to some exciting new reads. 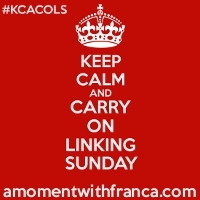 September's theme was FRIENDSHIP and you can read about what Mamma Filz thought of Bloomsbury's selection here. This month's theme is of course Halloween, just take a look at this fairly spooky selection we were sent and get ready to READ YOUR SOCKS OFF! 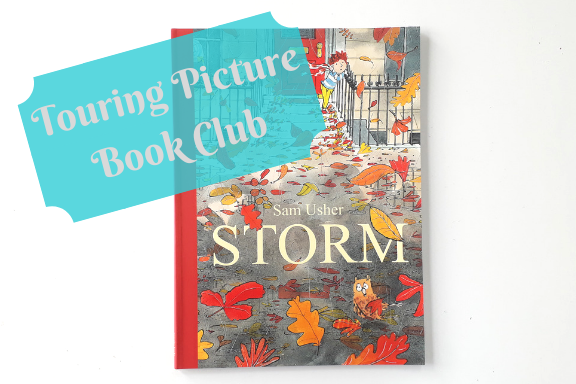 After an incredibly blustery weekend, it seems incredibly fitting that our Touring Book Club choice this month is STORM. Written and illustrated by Sam Usher and published by Templar Publishing, STORM is the fourth and final instalment in a beautiful seasonal series of books, which celebrate the special relationship between a little boy and his grandad. 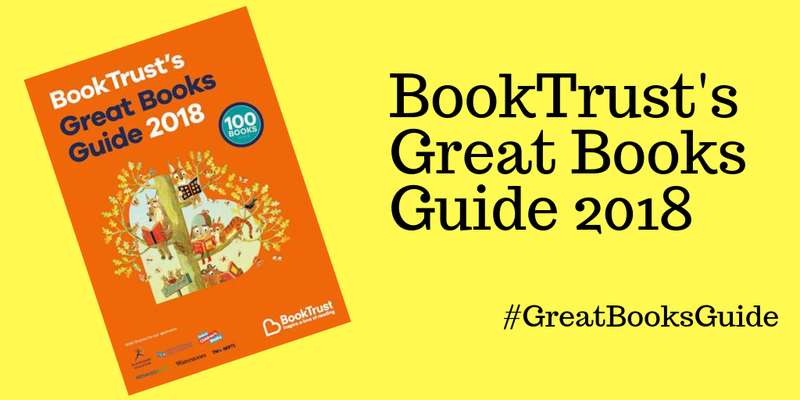 If you are looking for some reading inspiration for your little ones this Autumn, we recommend that you take a look at BookTrust's Great Books Guide 2018. 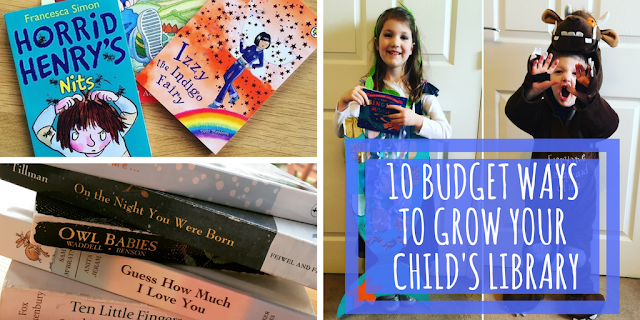 The guide contains over 100 book recommendations for children aged 0-12. Today is the last stop on the Sign Here Blog Tour and it is finally our turn so welcome to Along Came Poppy and we do hope you enjoy our post. Sign Here is a truly unique book for children containing 22 "unofficially official" forms to be ripped out, filled in and of course signed! The forms cover all sorts of childhood issues from dream and pet requests, to tooth collection and thank yous. 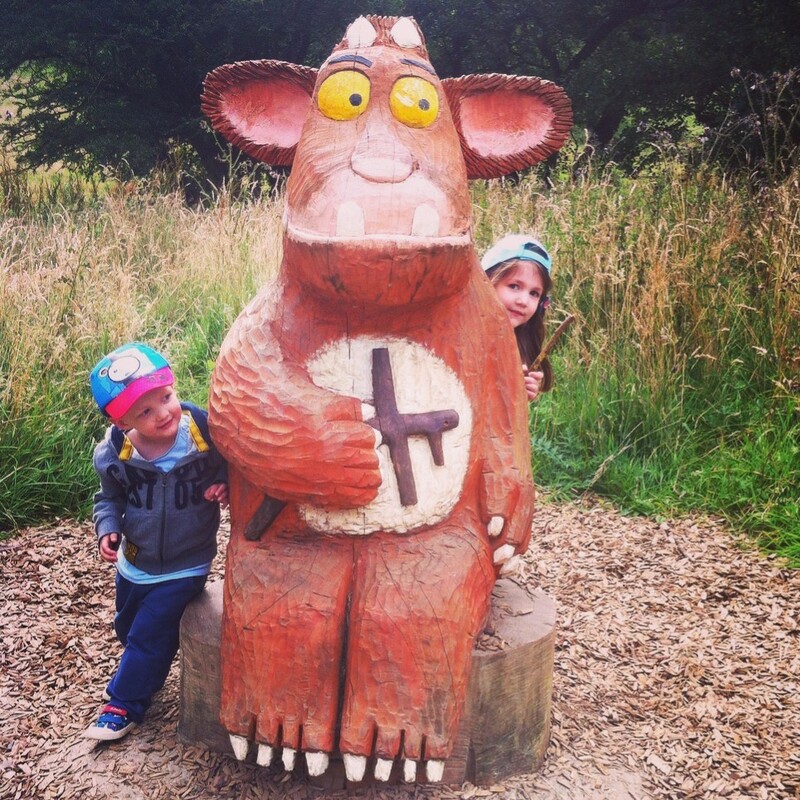 These humour-filled forms also provide a lighthearted and imaginative way for children to communicate some bigger issues for example when they are scared, sad, angry or simply want to say sorry. 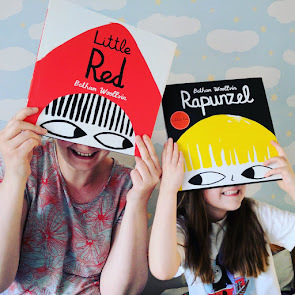 The book, which is a collaboration between two milliners, author Gabrielle Djanogly and illustrator, Adele Mildred, is designed with children age 6-10 in mind. 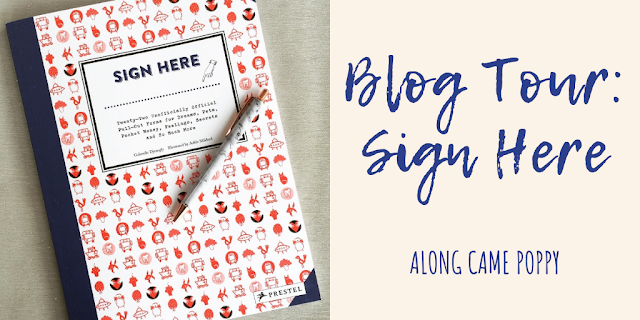 It is perfect for those creative and imaginative little beings who thrive on writing notes, creating charts and making lists. So when Mini Reviewer, Izzie, first got her hands on our copy of Sign Here, she could not wait to get started! Hello, today we are sharing our favourite books from September. 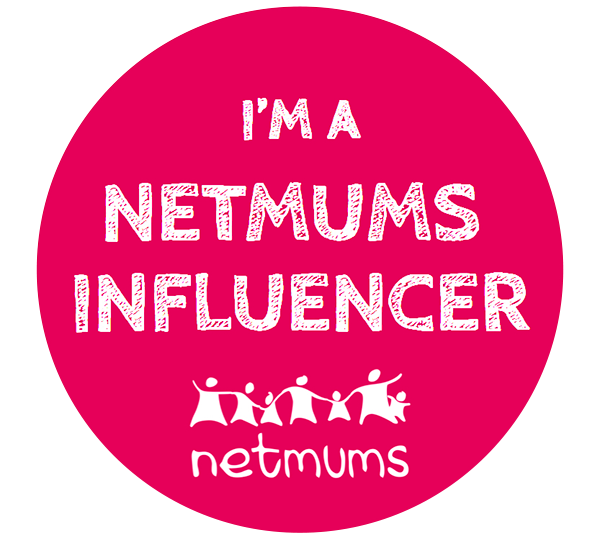 Whenever I sit down to write our monthly favourites post, I am amazed that it is that time again but here we are already more than a week into October. It will be time to go Trick or Treating before you know it! Speaking of Halloween, you may have already seen our post about our favourite Chapter Book this month, Harry Potter and the Philospher's Stone. 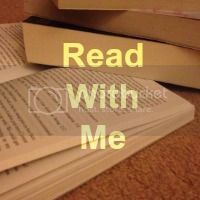 As our choice is already such a well known book, instead of doing a standard review, I shared our experience of reading Harry Potter to the Mini Reviewers . 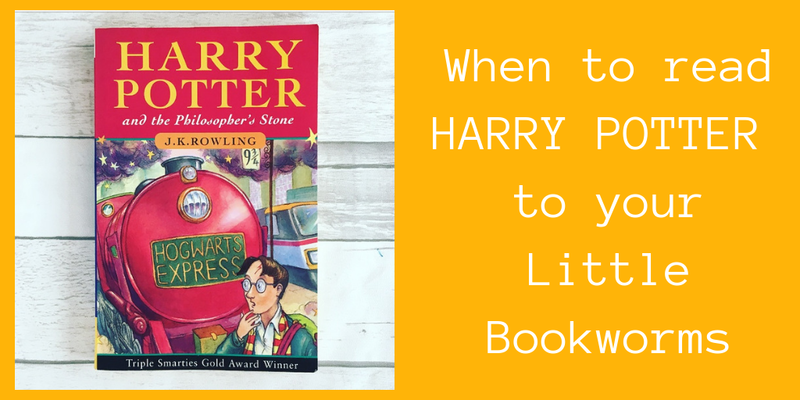 You can read the full post here: When to read Harry Potter to your Little Bookworms. As well as a favourite Chapter Book, we have picked our favourite Non-Fiction Book and Picture Book from last month too. 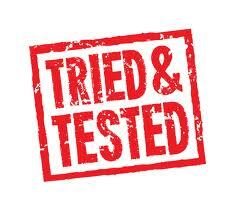 We do hope you enjoy our choices! Hello and welcome back to Along Came Poppy! Today we are discussing our favourite Chapter Book from September, Harry Potter and the Philospher's Stone by J.K Rowling, published by Bloomsbury. As it is a book that so many of you will be familiar with already, instead of a standard review, I am sharing my thoughts on when to read Harry Potter to your little bookworms.